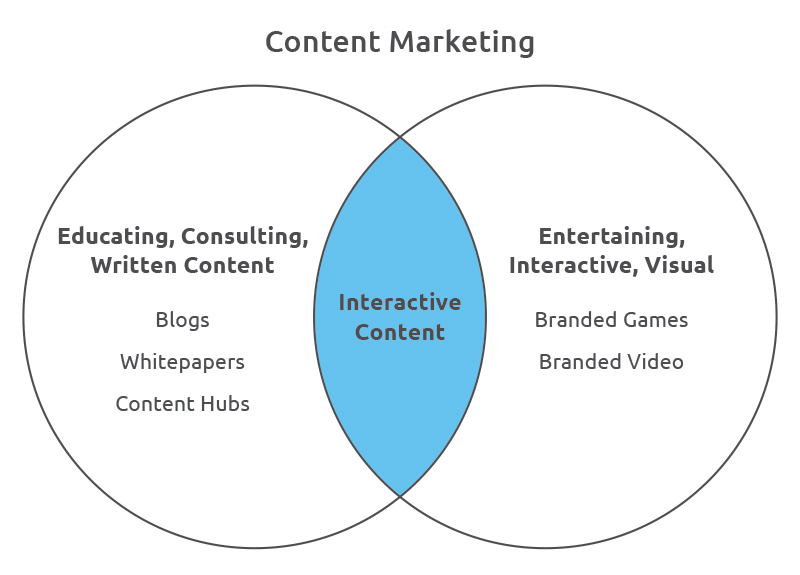 Interactive content has been rightly referred to as the _king of content marketing_. More and more brands are leveraging the power of interactive content marketing to reach, engage and ultimately convert their target audiences. Some 93% of marketers agree that interactive content is effective in educating buyers. Moreover, interactive content generates 2X more conversions than passive content. 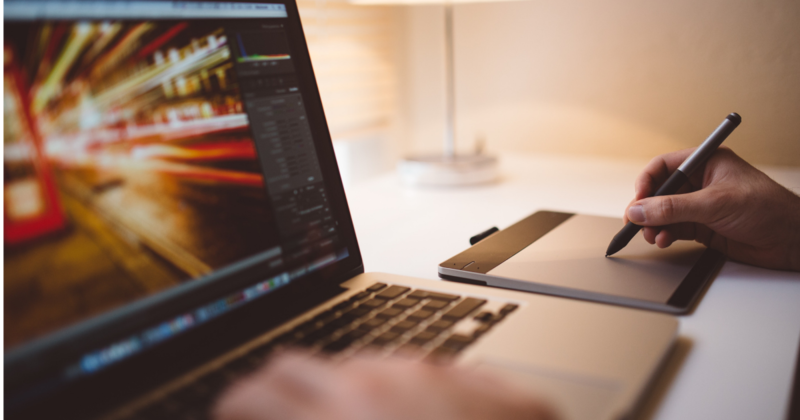 These stats show us that interactive content is undoubtedly the future of content marketing. Millennials value authentic brands; they are not stupid and know how to differentiate between hard sell and true value. This is the reason interactive content is so successful. In this article, I’ll explain interactive content and how to use it in your marketing strategy. I’ll also share a few case studies about successful interactive content marketing to prove its value. Interactive content is the type of content that makes your audiences _actively participate_ in the content. The content changes based on the actions of the customers, meaning the content is not static. Rather, it adapts itself depending on the needs or choices of your customers. Great, isn’t it? Here are some types of interactive content that offers a feedback loop, thereby engaging the user and pulling them towards the conversion funnel. Keep in mind, though, that "interactive" can manifest itself in any number of ways, and any time when your content marketing efforts involve some kind of real-time input from audience members as a key component, you’ve come out ahead. In this sense, even a lively Twitter chat or a Facebook Live comment thread qualifies. 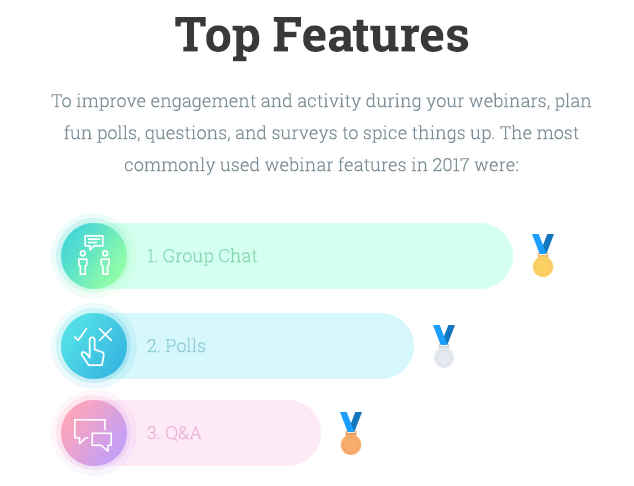 Sure enough, ClickMeeting’s latest "State of Webinars" report found that interactive webinar features like group chat, polls and question-and-answer sessions were the most used features in live webinars over the course of 2017. Now, let’s see some live examples of interactive content in action. The Wall Street Journal’s Are You Good Enough To Be a Tennis Line Judge? - A great example of live gaming quiz in action which keeps the users on their toes. 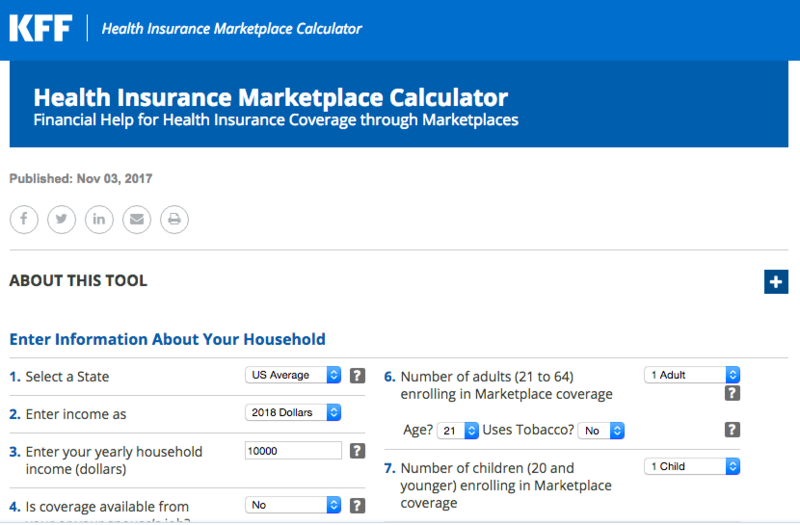 The Health Insurance Marketplace Calculator From Henry J Kaiser Family Foundation - This tool helps you provide an estimate of your health insurance premiums depending on your income, age and family size. The Closet Works Style Quiz - This tool lets you easily find your own choice of furniture by answering a few simple questions. 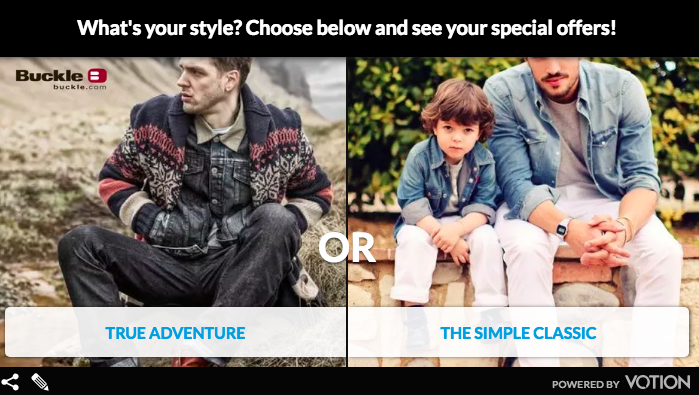 You are able to find your own design style after answering 6 simple questions. 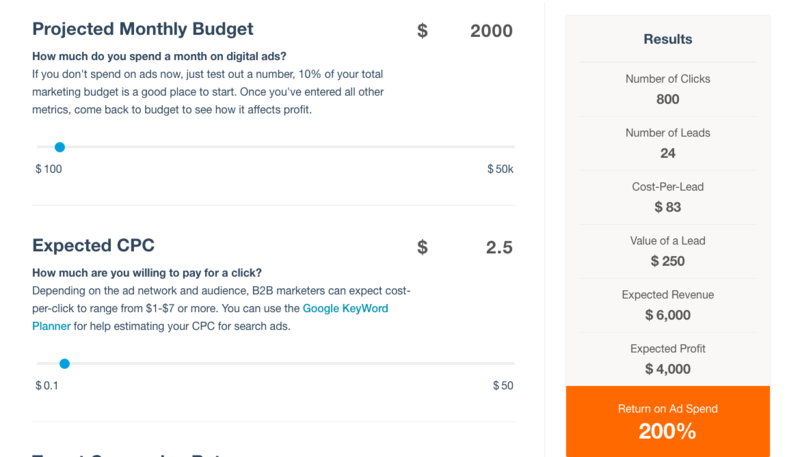 Advertising ROI Calculator from HubSpot - This awesome tool from HubSpot lets you determine the ROI on your ads. This tool is undoubtedly your data driven advertising planner. Simply enter your projected monthly ads budget, expected CPC, target conversion rate, average sale price and lead to customer rate. 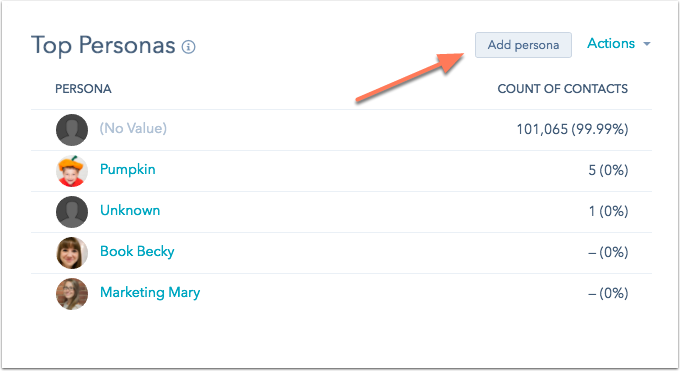 The tool will automatically calculate and let you know your exact returns on ad spend. The first step lies in identifying your audience. 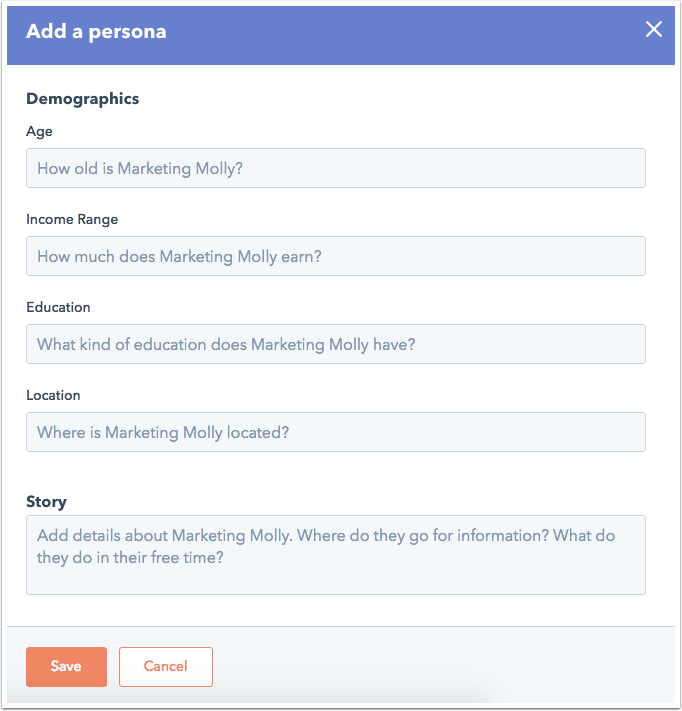 Create well-defined user personas in order to identify your best audience. A persona is a fictional character that resembles your ideal customer. An example of a persona is given below; it has complete information about the demographics, goals, habits and dislikes about that person. When you have such complete data at your fingertips, it becomes much easier for you to craft content that matches the exact needs and personality of your audience. You can use a tool like HubSpot to create your own persona. You can find the "Add persona" widget in the marketing dashboard. Simply click on it and enter information about that persona. You can create as many as you like to match your audience types. 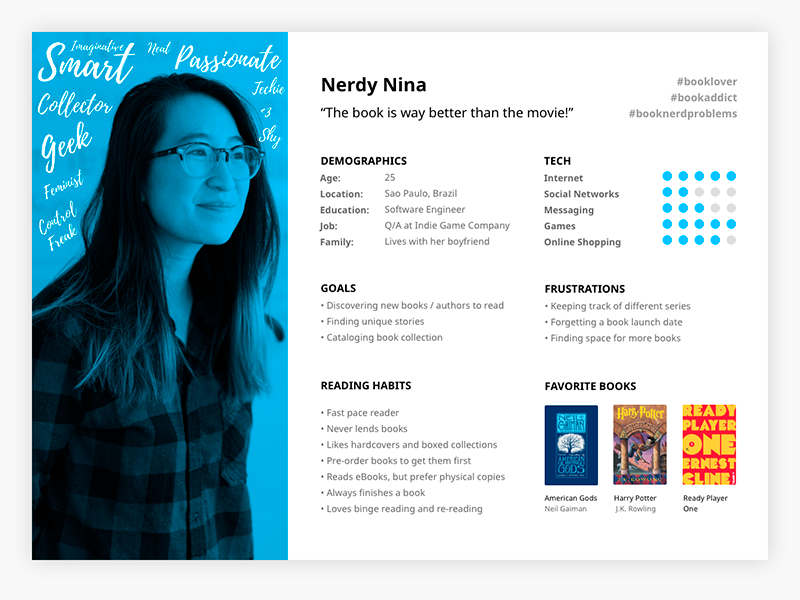 Now, you can use these personas for your marketing campaigns. It is important to create content for every stage of the buyer journey because customers take time to buy any product. You can pick any of these best blogging sites to create and start producing content. Remember, creating blog posts at least two times each week is crucial, and you need to make sure the content matches the exact needs of the user. The below figure depicts the buyer journey and how you can use interactive content at every stage of the buyer journey. When you create content for every stage of the buyer journey, your prospects remain in constant touch with your brand, leading to more sales and revenue. At this stage, you are already aware of your audience’s thinking, the purchase cycle that they will follow and the type of content you need to create for every stage of the funnel. Now, it’s time to brainstorm topics and decide the content format depending on the channel the content will be promoted on. 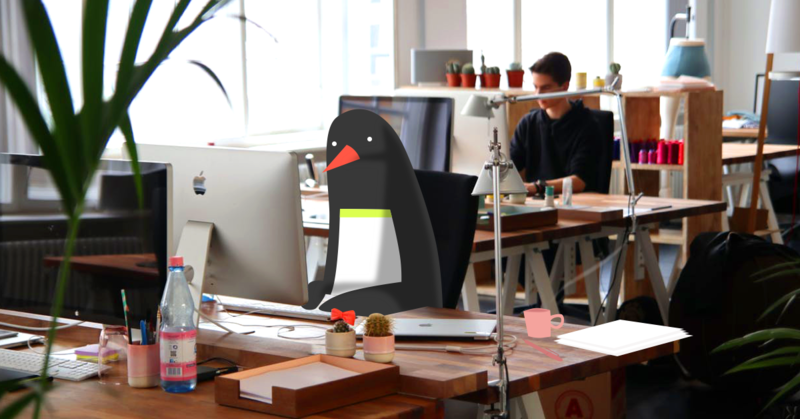 Make use of tools like BuzzSumo to find content inspirations based on your targeted theme. Moreover, you can use sites like Buzzfeed, Reddit and Quora to find topics that go viral or that are viewed and answered by the most people. This will help you to judge the potential of each topic before you actually spend your precious time creating it. 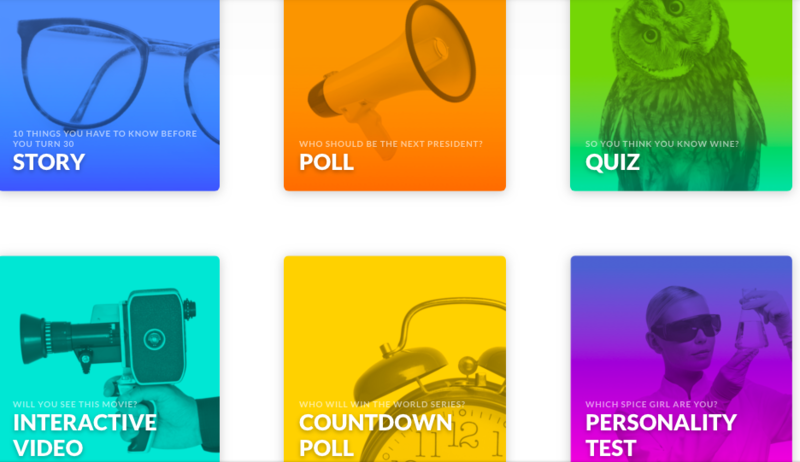 Apester: This is a complete platform that lets you create content like poll, quiz, personality test, interactive video, story and countdown poll. Zembula: It is the easiest way to build content that works. A great tool that lets you build interactive content in your emails as well as your website. 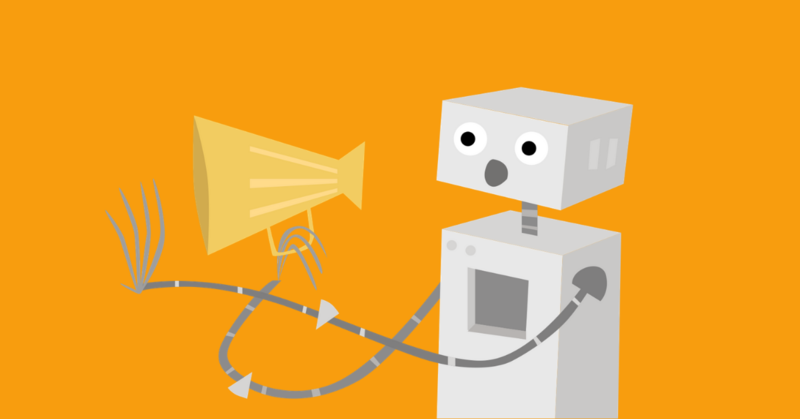 Interactive content in emails gets 4X lift in CTR. 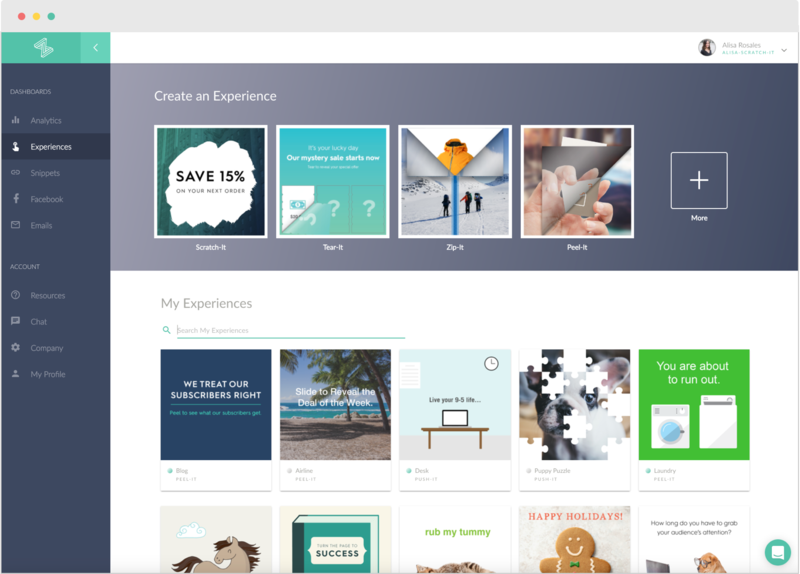 You can easily create an experience like site popup, slide-in, quizzes, interactive mobile experience, dynamic interactive content for social media, etc., using the product dashboard. Snap App: One of the most popular tools for building interactive content. The drag and drop interface is easy to use and it builds responsive experiences for multiple marketing channels. You can create assessments, quizzes, calculators and much more within minutes and integrate it within current or new marketing campaigns. Moreover, you can track your results over 30 different data points. 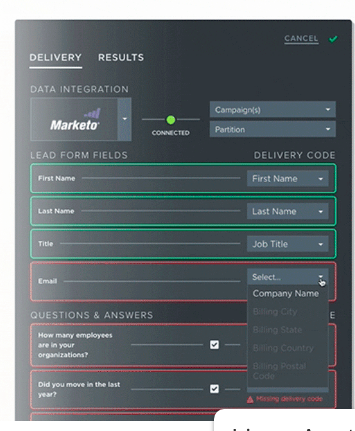 For example, Marketo uses Snapp App to power up their webpages and drive engagement. Mapme: This tool lets you build beautiful interactive maps with ease. 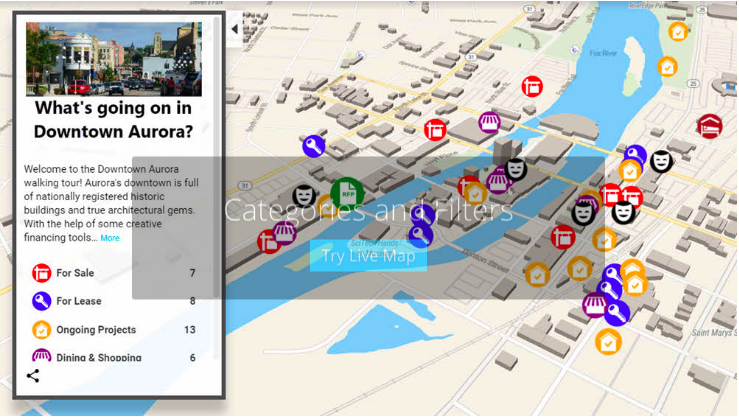 You can add locations, photos, videos and even 360-degree tours to provide an awesome user experience. There is no coding needed to build your maps and you have the power to customize it as per your own unique needs. The tool is particularly useful for travel and real estate businesses. 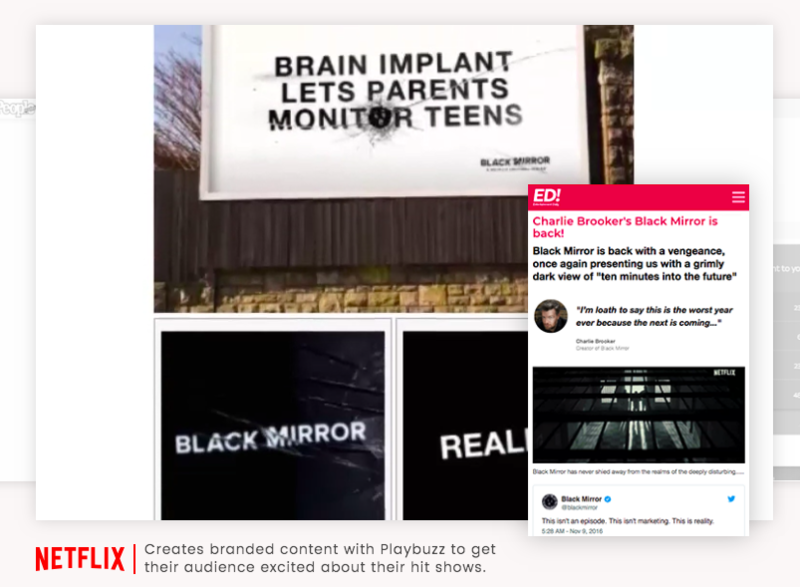 Playbuzz: You can bring your brand story to life with Playbuzz. It enables you to author and distribute interactive stories. World’s top publishers like Netflix uses this platform to create and distribute their important stories. Votion: This is a must use tool if you are looking to create "This Vs That Matchups," “interactive quizzes and games,” “interactive polls” and “interactive lists.” There is no coding needed. You can instantly create and launch your content across different social media platforms for improved user engagement. 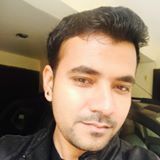 Interactive content marketing is far more superior than traditional content marketing because it enhances the retention of the brand message which is not easy to achieve under basic, text-based, inactive content marketing. It is one of the most powerful tools available in the hands of the modern marketer.